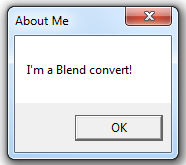 Let’s create a simple application using Blend. 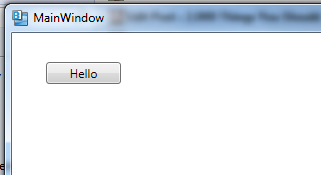 We’ll just have a single button in a window, which will display a message when you click it. 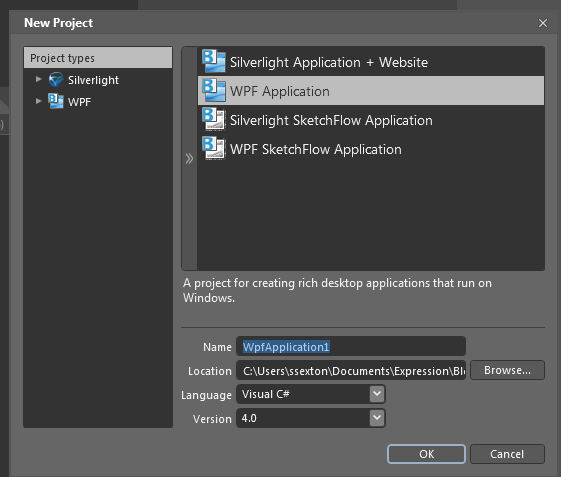 Use Blend to create a new WPF Application project. Find a Button on the Assets tab. Drag it onto your main window. Left-click to select the button. Change its Content property to “Hello”. The button’s content will update in the designer. Left-click to select the button. 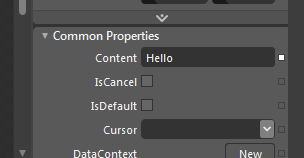 Click on the Events icon in the Properties panel. Dbl-click in the text area to the right of the Click event. 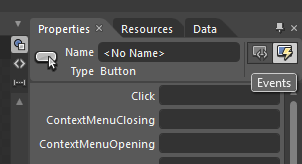 A Button_Click event handler will be created and you’ll be taken to the code editor. Press Ctrl-F5 to run the project. You’ll see your main window. Click on the Hello button to see your message.